Paul McCartney shows us the cover of his new childrens' book! CBS's Gayle King Loves the Mpls/St. Paul Airport Bathrooms! 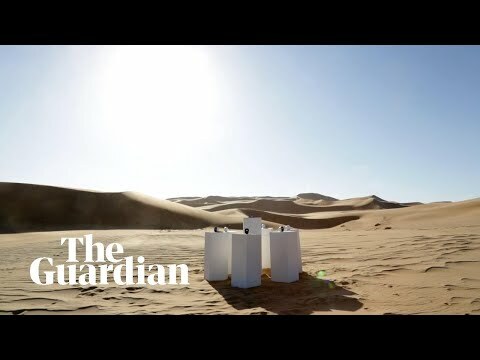 An Eternal Loop of Toto's "Africa" in the Namib Desert in Africa. Perfection! 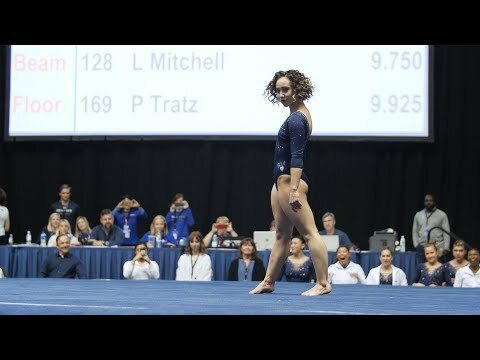 A Perfect "10" Gymnast Floor Routine. 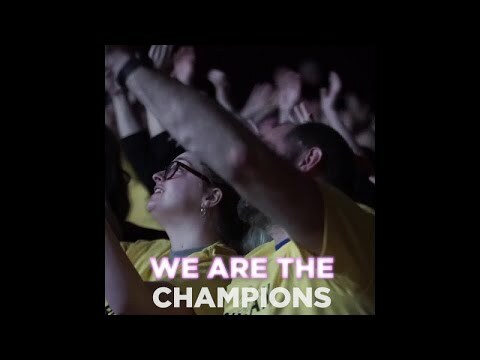 Sing A Long to Bohemian Rhapsody! 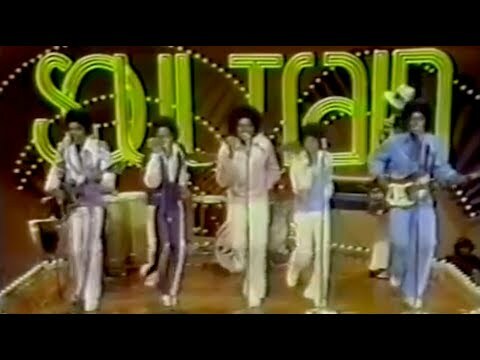 In Theaters! 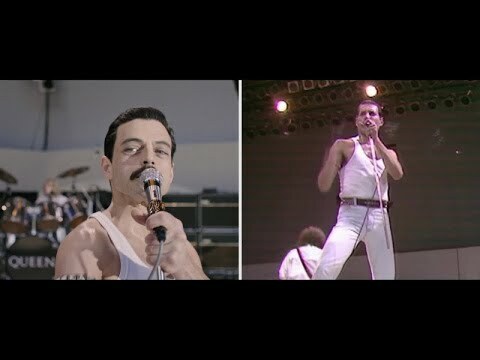 Queen's "We Will Rock You" at Live Aid in 1985 vs the Movie! Susan Boyle gets the Golden Buzzer on America's Got Talent! Really? 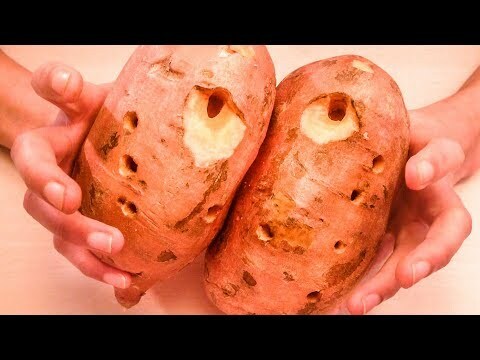 A Potato & Pumpkin Cover of Toto's "Africa!" Check out "Slinky the Snail" Snow Sculpture in New Brighton, Minnesota!